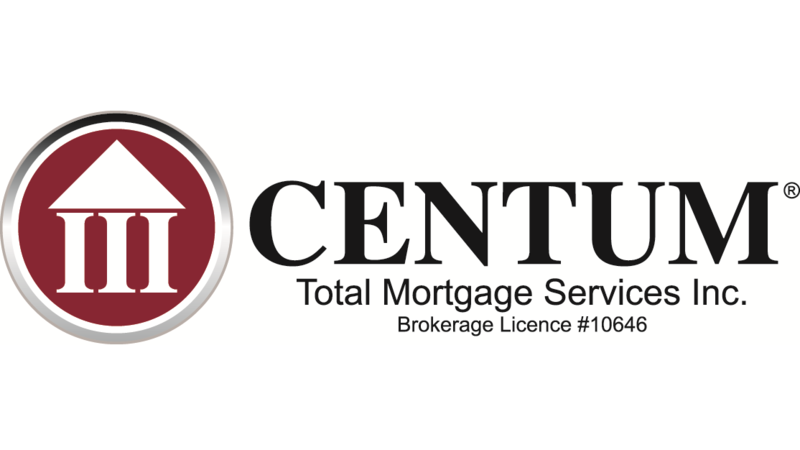 Centum Canada - Dragana Jovanovic - How Long Does It Take To Save A Down Payment, When Earning Minimum Wage? Getting into home ownership has never been tougher than it is today. With the qualifying rate over 2% higher and with the additional stress tests, it’s no surprise anyone earning near minimum wage would feel that the idea of home ownership is impossible. But what seems impossible, might be realistic over time and saving – depending where you live in Canada. After all, in 2015 25% of Canadians made less than $15 per hour. The Canada 2016 Census tells us that Canada has a population of over 35 million. This means that nearly 9 million Canadians made less than $15 per hour. Taking that into account, the Canada 2016 Census also tells us the homeownership rate was 67.8%. Currently, as of June 1, 2018 in Canada, the national average minimum wage is $12.09, with a high of $14.00 in Ontario and a low of $10.96 in Saskatchewan. If we assume you are working full time hours of 37.5 hours per week, the weekly income at the national average would be $453.37. On an annual basis, this would equate to an income of $23,575.50. Let’s look at a few capital cities across Canada to analyze the amount of time it would take you to save for a down payment, assuming you are currently renting a one-bedroom apartment and have monthly living and utilities expenses of $575.